your scheduled time, we will try to fit you in as soon as there is an opening in the flight schedule. Is there a minimum/maximum number of passengers? no other passengers are on the flight. We can seat up to a maximum of 5 passengers. Is there an individual or combined weight limit? Our individual weight limit is 325lbs. Our combined passenger weight limit is 725lbs. 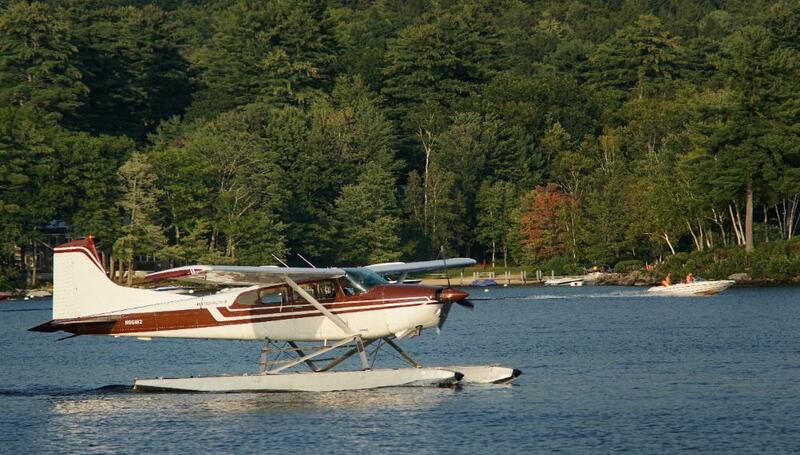 Will we be the only ones in the seaplane? Unless you reserve all of the seats in the airplane, we may place other passengers in the same flight. much as possible to seat family members together. Every seat is a window seat and has excellent viewing. Do we have a cancellation policy? Flights that are not cancelled 3 hours prior to scheduled time will be charged the full fare of the flight. refund or we can reschedule your flight.